Kirby Bumpus – Kirby currently serves as Sr. Marketing Manager of Under Armour. Previously she was Associate Deputy Director for Policy at Let’s Move! at the White House. Let’s Move!, an initiative created by First Lady Michelle Obama in 2010, encourages children and their families to live healthy lifestyles. Kirby’s career has focused on improving the lives of Americans throughout the lifespan. She is an experienced provider of counseling and sexual health education to a variety of populations. While in graduate school, she worked with the Harlem Health Promotion Center as a Health Educator for the Mobile Health team. Kirby has worked with the education team at Robin Hood Foundation as a program officer, managing and evaluating a portfolio focused on after-school programs and mental health school based clinics. 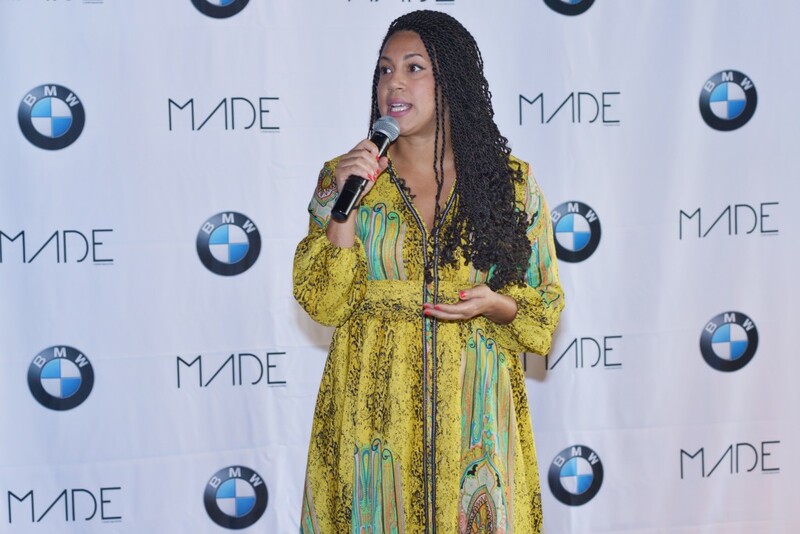 Natalie Cofield – A converted management consultant, economic fellow, and economic development director, Cofield is the Founder & CEO of Walker’s Legacy, a global women in business collective and Urban Co-Lab, a shared co-working community for urban innovators. She previously served as the President & CEO of the Greater Austin Black Chamber of Commerce where her work resulted in award-winning, case-studied, nationally covered acclaim including the development #IAMBLACKAUSTIN. Her work has spanned continents, communities and corporations and can currently be found impacting lives and bottom-lines at organizations in cities like Austin, New York, DC, LA, Nairobi and beyond. 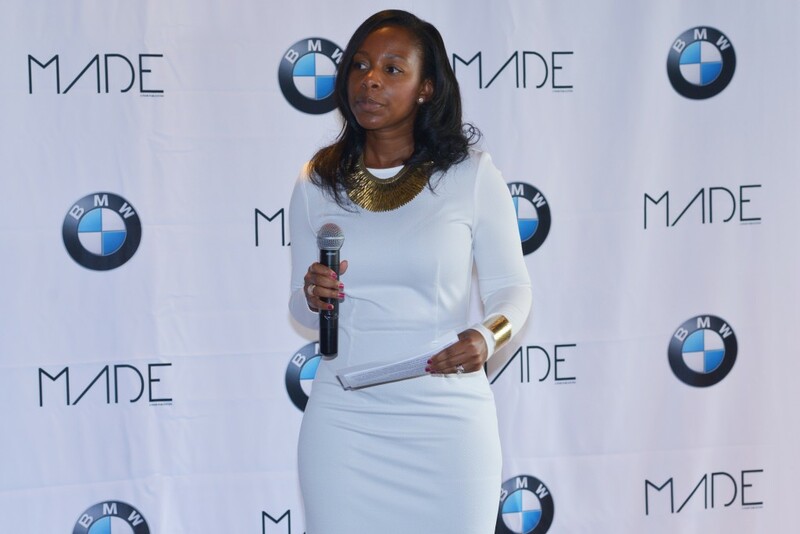 Edda Coleman – Edda Collins Coleman is Founder and Managing Director of The 316 Group, a boutique firm working across political party lines to focus on political engagement, public affairs, advocacy relations, inclusion and leadership initiatives. She is also the Co-Founder and Chief Public Affairs Officer for All In Together, a non-profit campaign dedicated to American women’s political and civic engagement. Edda serves ais an adjunct professor in American University’s School of Communication, Department of Public Communication. In addition to keynote presentations at other national universities and conferences, her insights have appeared in media outlets such as Huffington Post, The Hill, Forbes and the DailyWorth. 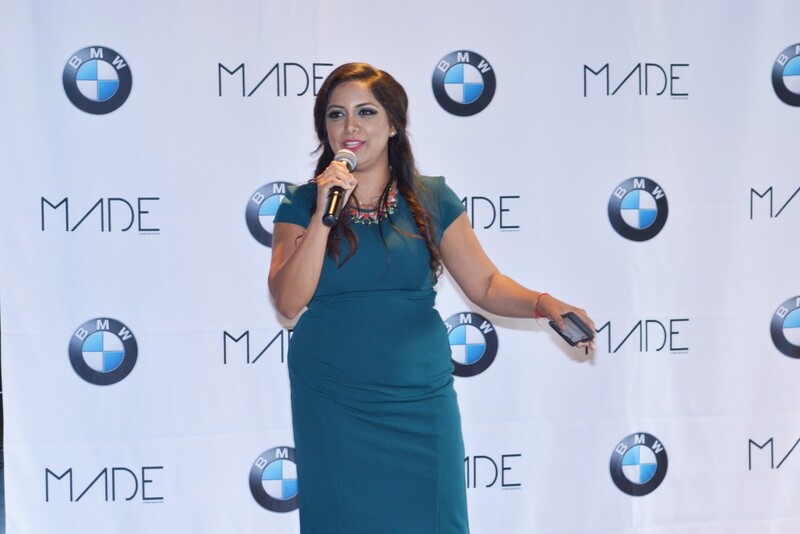 Rina Shah – Shah is the President and Founder of Rilax Strategies. She is also a political and social commentator for various networks, such as the award-winning PBS show “To the Contrary with Bonnie Erbé”, “The Daily Ledger” on One America News, and is a weekly Washington correspondent on WXJB 99.9FM morning radio show. She has served as as a Congressional Aide in the U.S. House of Representatives and as Vice President of the Tigerlily Foundation. The brunch was hosted by Reneé Starlynn Allen, a radio producer and commentator who is the President and Founder of Star Entertainment Group LLC and Vets 4 Life, and is also the host of The Reneé Allen and Friends Show. 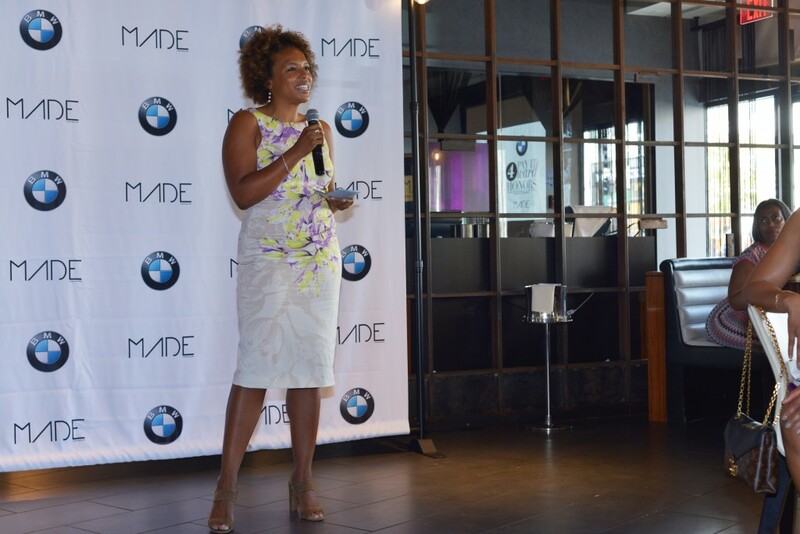 Prior to the brunch, guests had the opportunity to “Drive for a Cause,” a BMW test driving experience that allowed each guests to contribute $100 to Sisters 4 Sisters Network for each ride. 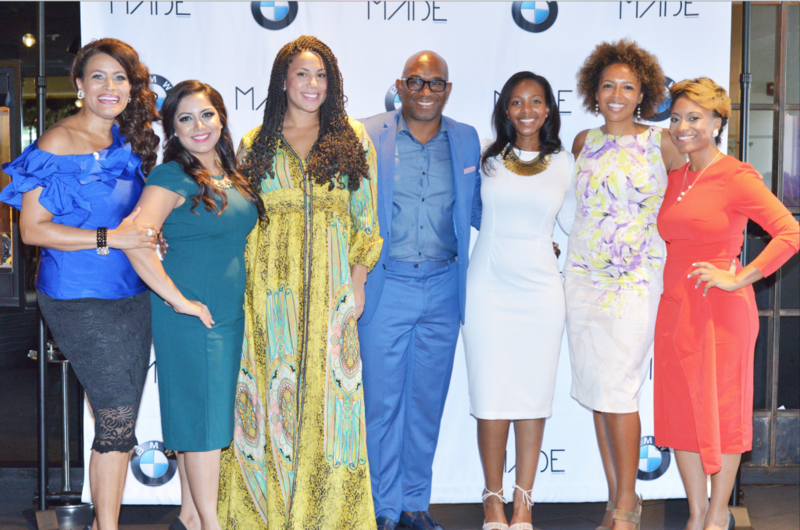 “It has been an honor to showcase such influential women who are making an impact across the country, while also raising money for such a worthy cause,” said Kevin Williams, Head of Multicultural Marketing at BMW North America. The event series will culminate at its next stop in Miami, Florida.